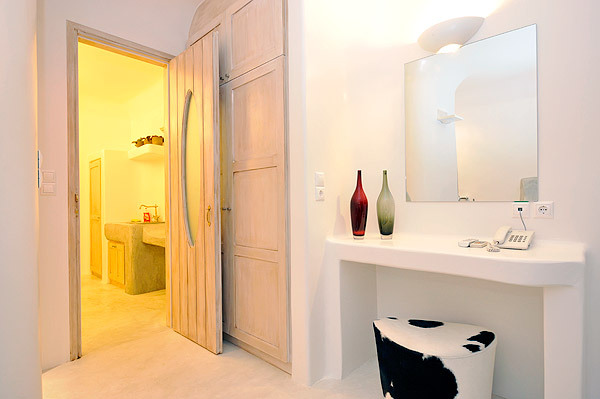 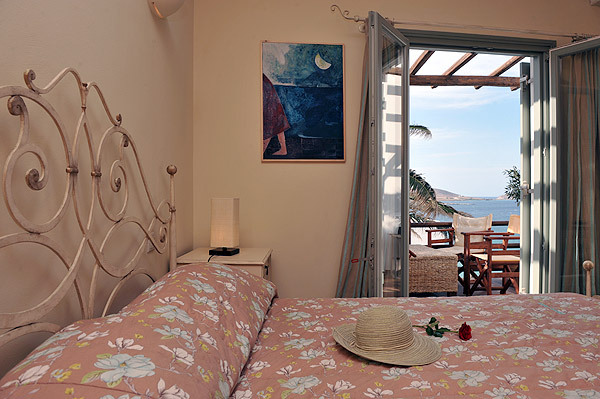 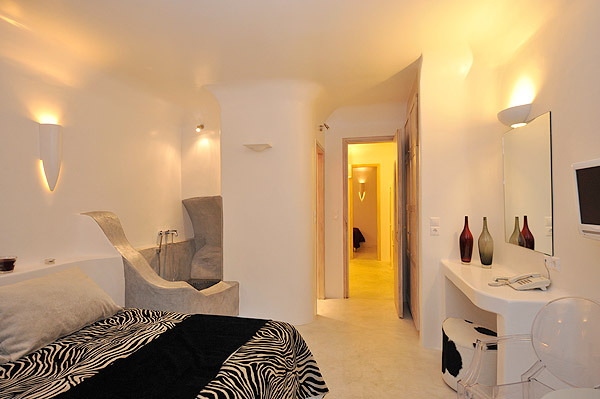 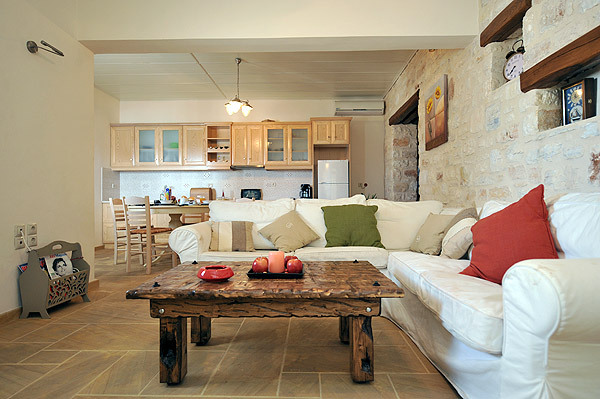 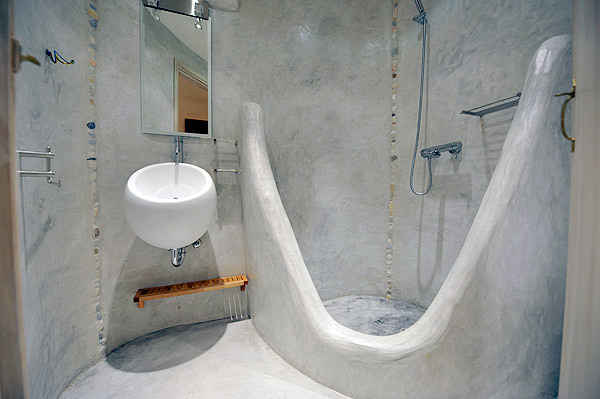 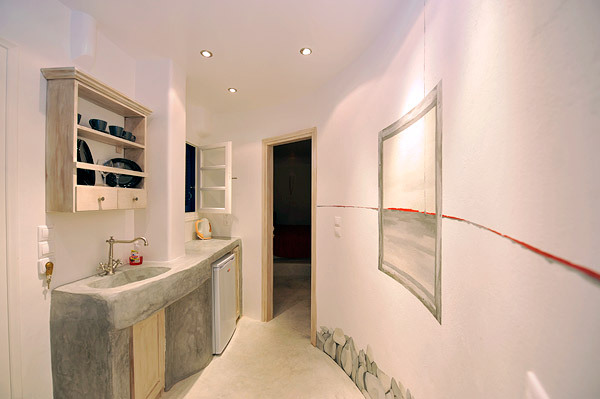 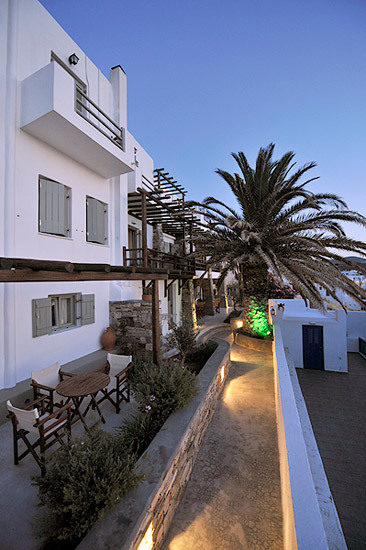 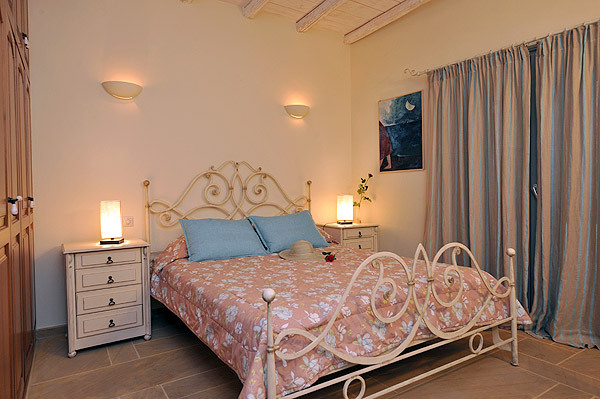 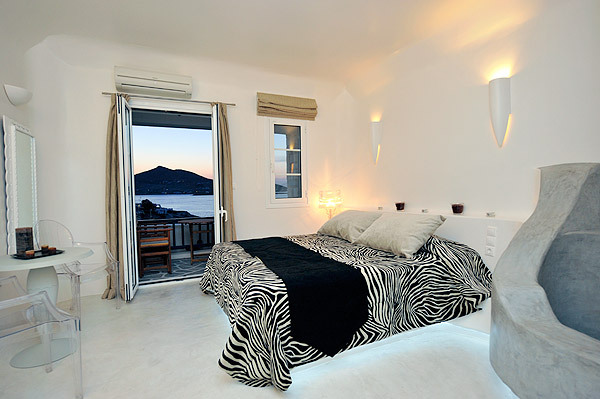 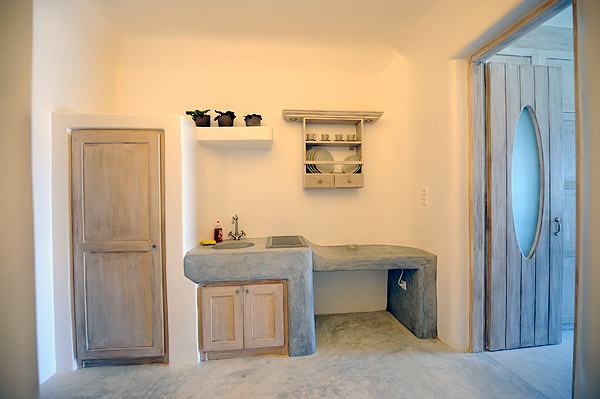 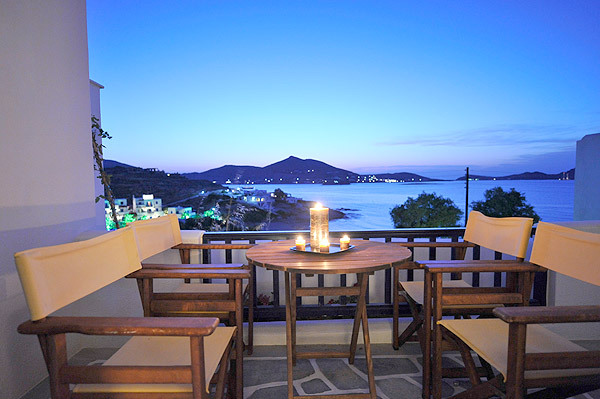 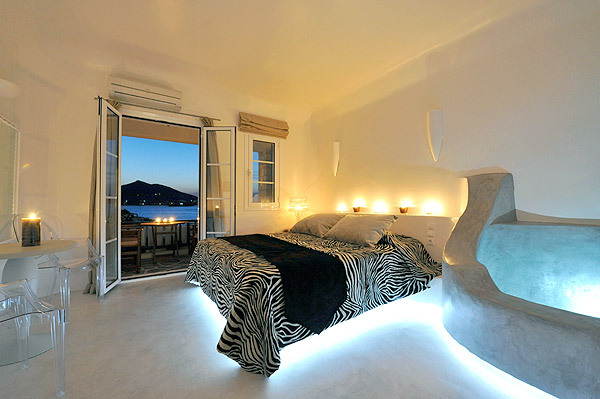 Our hotel Senia is a small family run operation located in Naousa, of Paros Island, Greece. 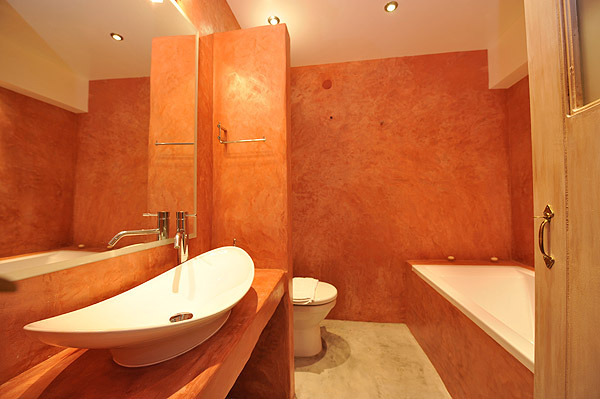 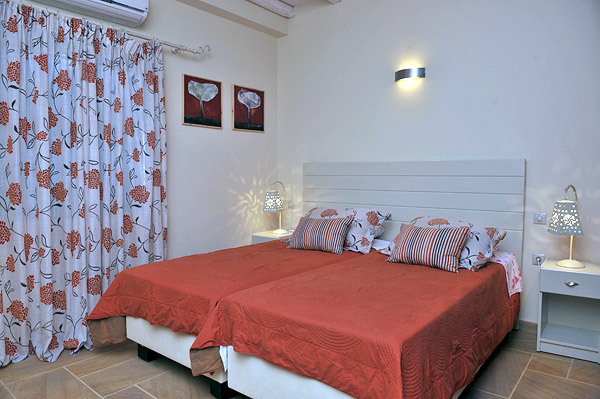 It offers rooms and studios for 2 to 6 persons. 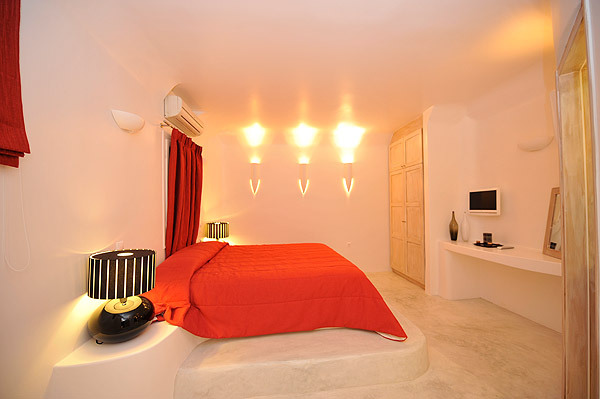 The accommodations are located near to the main town s squaire where you will find a cafés, bars and restaurant. 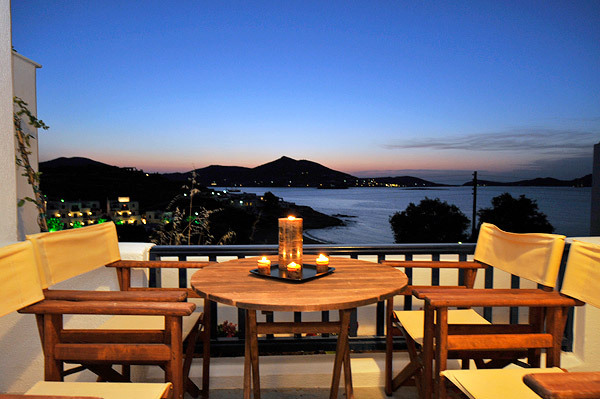 Only a few meters from the beatiful beach of Naousa.